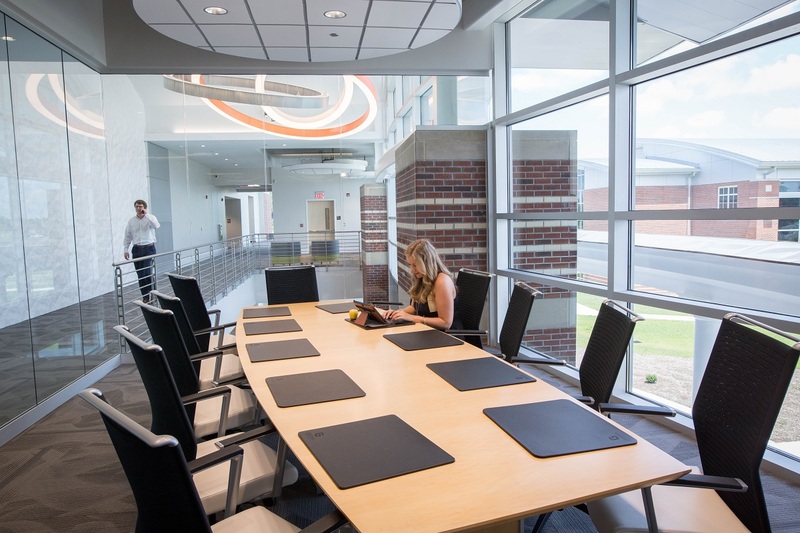 At 78,000 SF, the building is now the largest of the 18 buildings on the Pitt Community College (PCC) main campus. 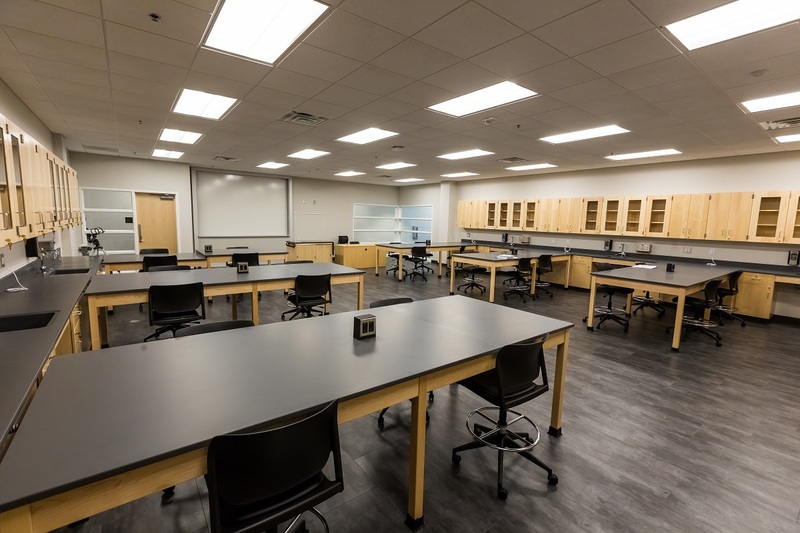 Along with the biotechnology center, the building has 10 classrooms, 11 laboratories, a STEM learning center, flexible industrial space, science tutorial center, and a 120-seat auditorium/lecture hall. 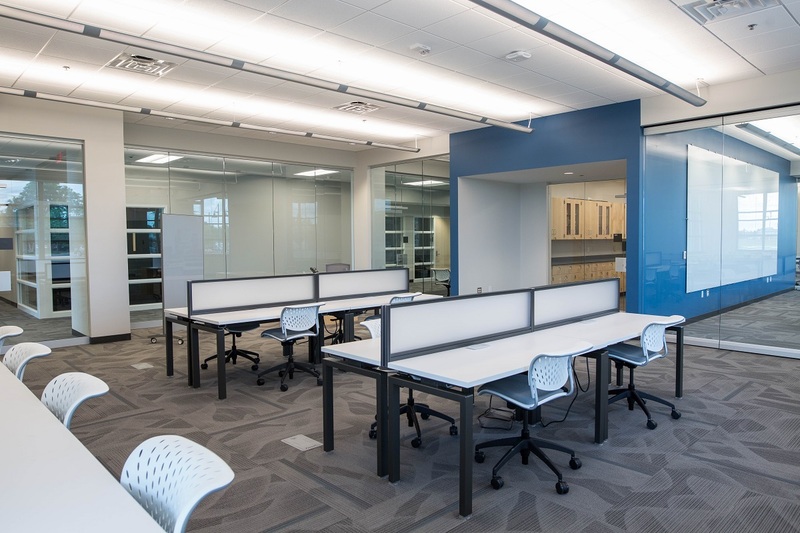 JKF ARCHITECTURE completed all advanced planning. 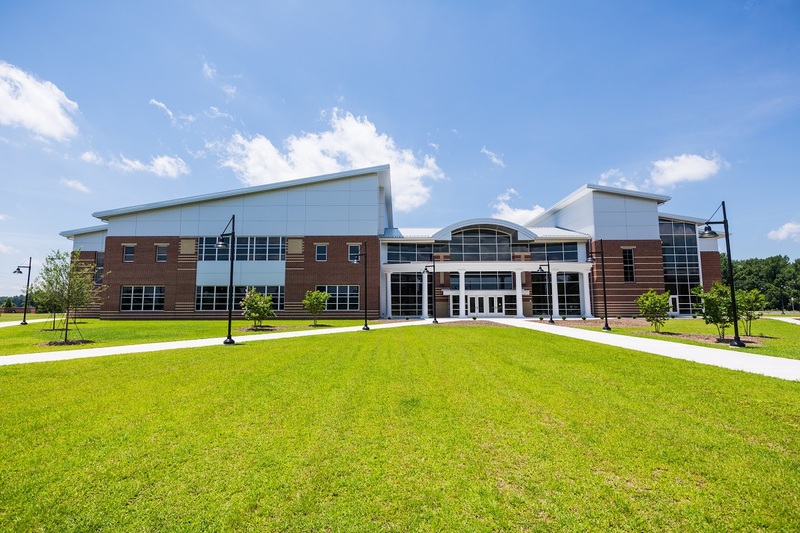 The nearly $17 million structure was funded through a $19.9 million bond referendum voters approved in 2013 and a $2 million grant from the U.S. Economic Development Administration. 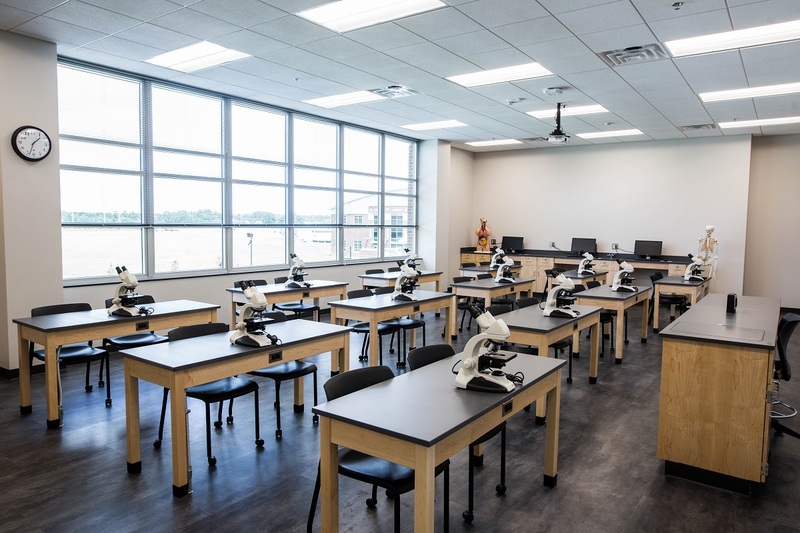 This project will support Pitt County’s industrial recruitment and advanced manufacturing efforts, offering a space that helps employers find a readily available, highly-skilled workforce. 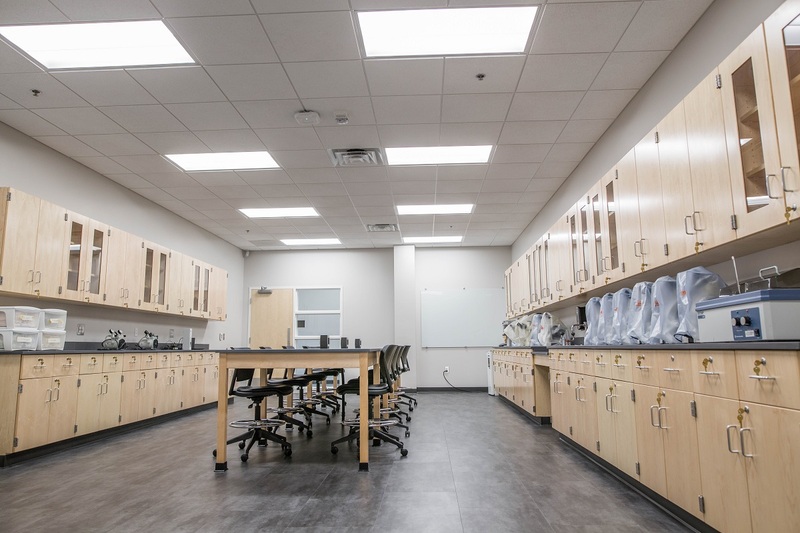 The project bid $3 million under budget in August, 2015 and the remaining $3 million in savings will be put toward the construction of PCC’s Early College High School program, also designed by JKF ARCHITECTURE. 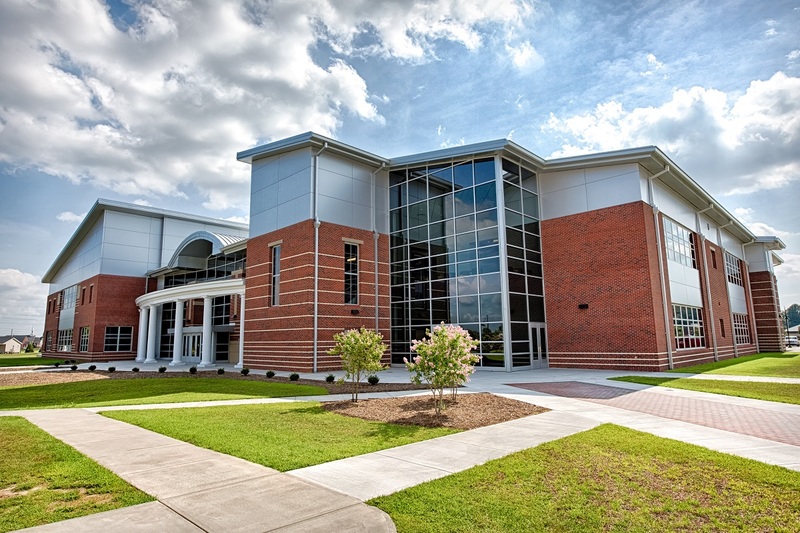 In November 2017, Business North Carolina awarded the 4th Annual “Building North Carolina” Public Project of the Year to PCC’s new Science and Technology Building. 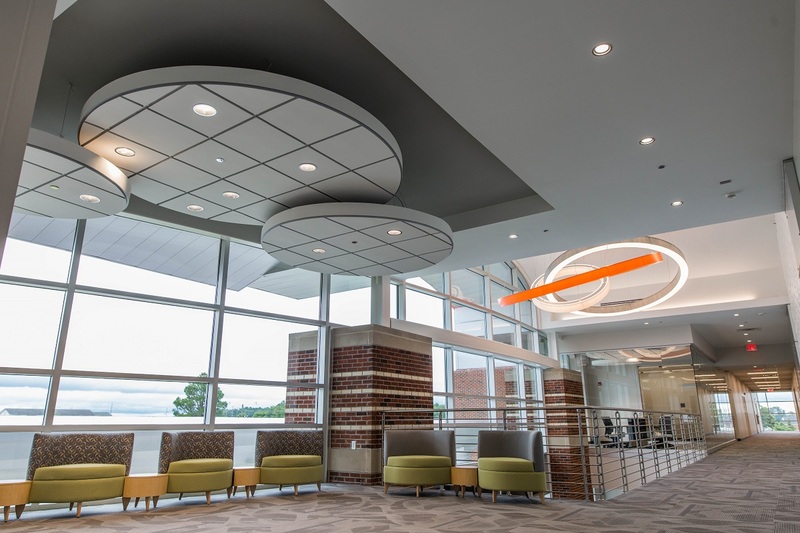 In March 2018, the North Carolina State Building Commission awarded JKF ARCHITECTURE a Merit Award for the Science and Technology Building, for demonstrating the competencies and efforts necessary to realize excellence in the design and construction of projects for the State of North Carolina. 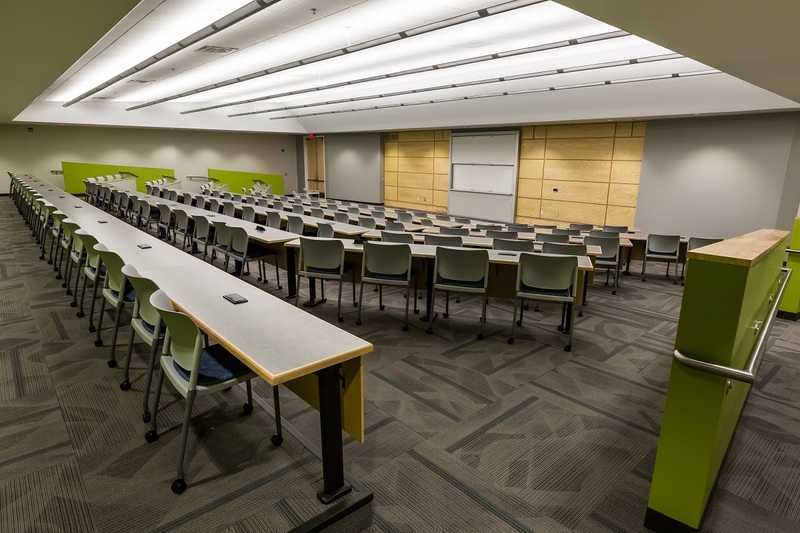 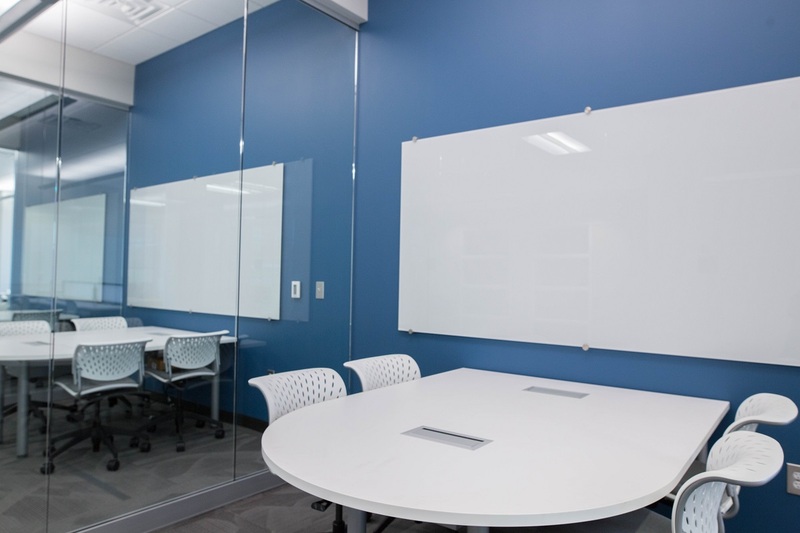 This is the second project on PCC’s campus to earn this distinction, after JKF Architecture was awarded the recognition in 2012 for the successful completion of the Russell Academic Classroom Building.